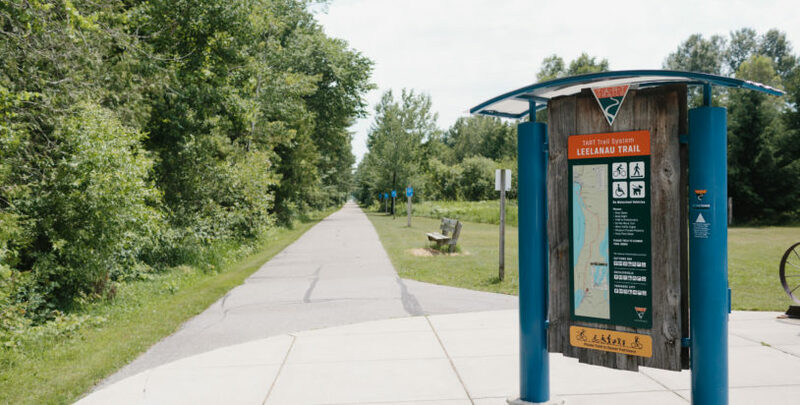 In-town trails make it easy to get active in Northern Michigan. Click for 5 of our favorite in-town, neighborhood trails. Sign up for inspiration in your inbox.